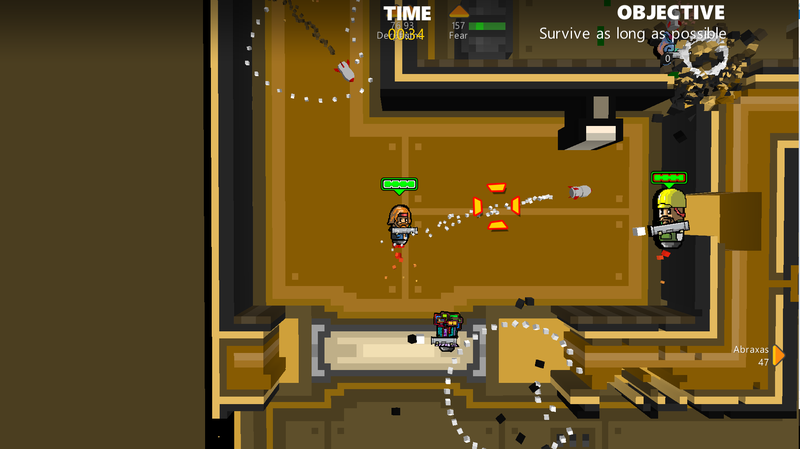 Rocket Riot is an arena shooter in which the player controls a jetpack-powered character wielding a rocket launcher. The character can be moved in any direction using the left joystick, while the right joystick is used to aim the weapon, by choosing the angle and the power of the shot. The game features a unique destructible terrain mechanic as well as asynchronous multiplayer. 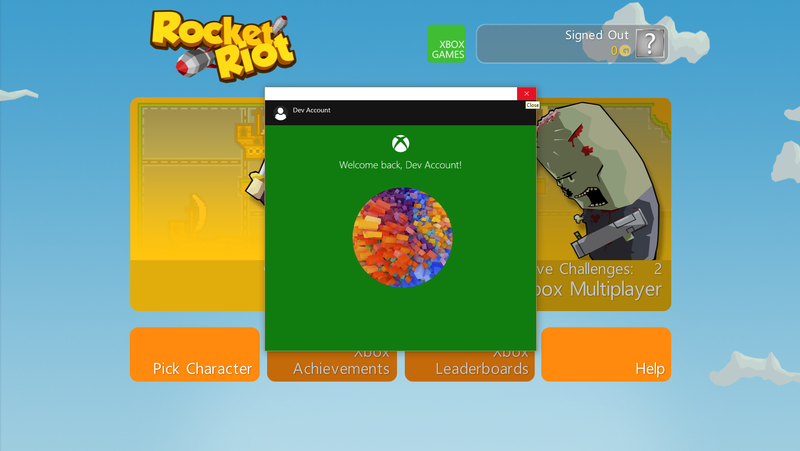 The original game was released for the Xbox 360 in 2009 and for iOS in 2011 and is developed by dutch studio Codeglue. 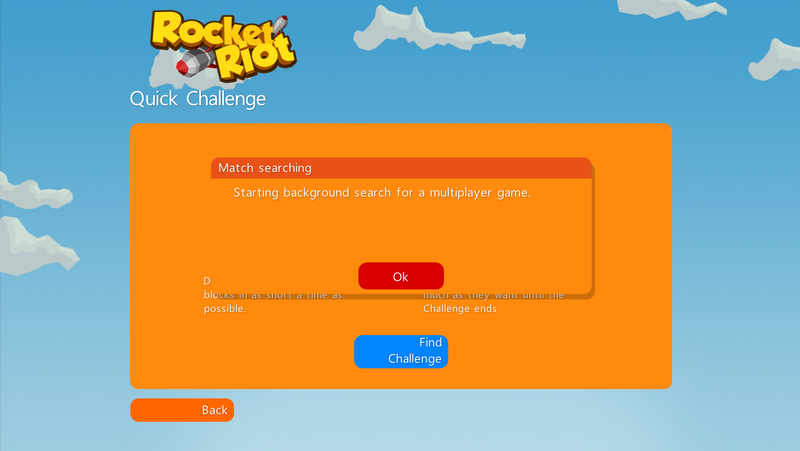 I was approached by the studio to port the game to the Windows 10 platform as well as integrate the new Xbox Live services in the game.